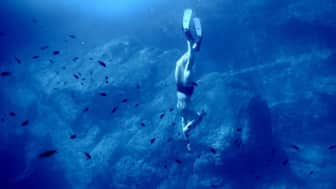 Why Read a Freediving Book? 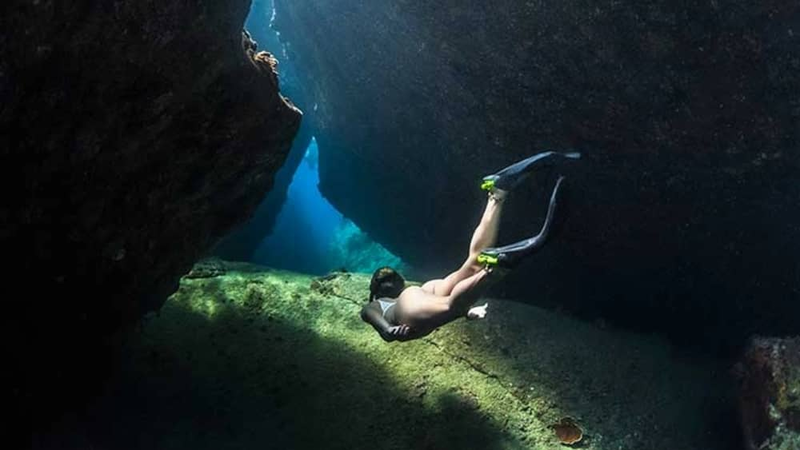 Some lucky people live in the right place and have the flexible schedule necessary to freedive whenever they like. But most of us have day jobs or inland homes that keep up stuck on dry land most of the time. Luckily, these freediving books can help take our minds to the sea, even when our bodies are unable to join us. 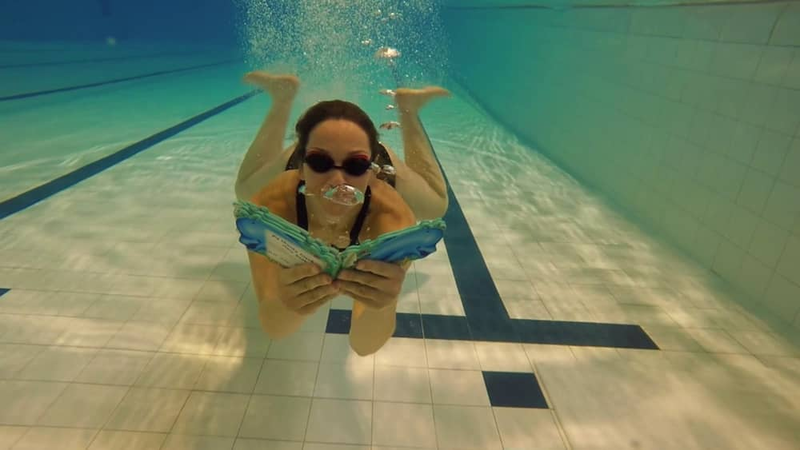 Let's take a look at eight of the best books about this fascinating activity. 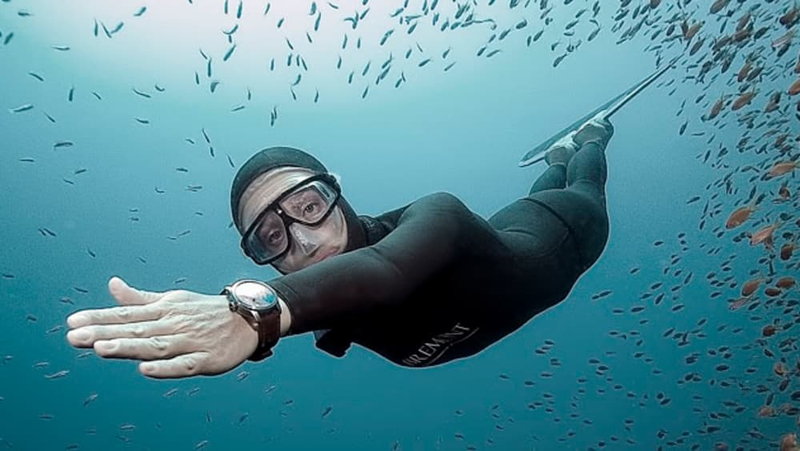 There are many reasons why you might want to pick up a book about freediving. 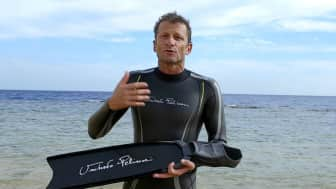 If you're new to the world of diving without scuba gear, a manual can be a great way to get familiar with the basics and decide whether or not you want to go out and buy a pair of fins. 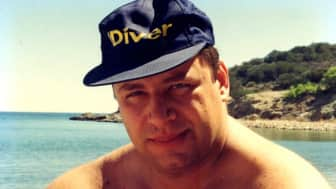 If you're already an experienced diver, then you might be more drawn to stories about the activity, rather than instructions you already know. Or maybe you want to try something new, like taking pictures underwater. 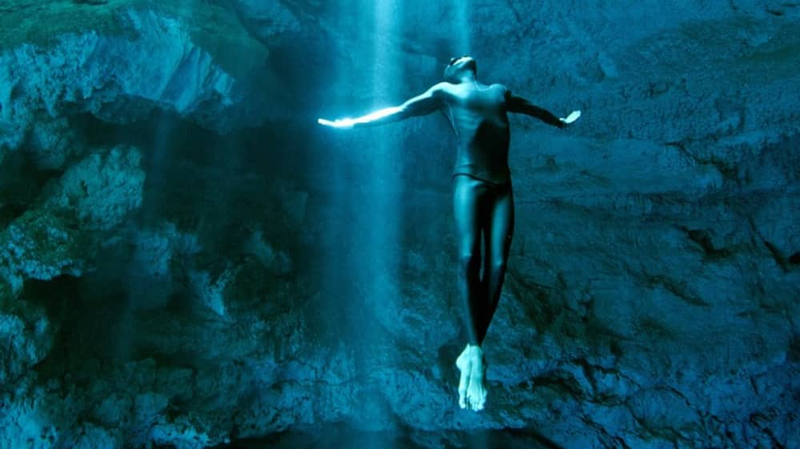 Freediving, also known as "breath-hold diving," is basically the act of diving without the assistance of scuba gear. It's practiced both competitively and recreationally, and one can learn how to do it with little to no equipment. 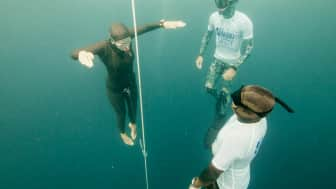 Since it typically only requires proper physical conditioning, almost anyone can get into freediving, as long as one is dedicated to training his or her body for it. 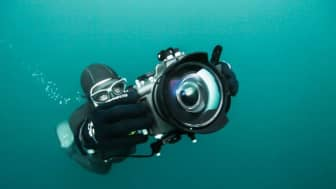 It's practiced both competitively and recreationally, and one can learn how to do it with little to no equipment. Whether you're planning on becoming a diver or you're just interested in the concept of freediving, there's a lot of relevant reading material available on the market. 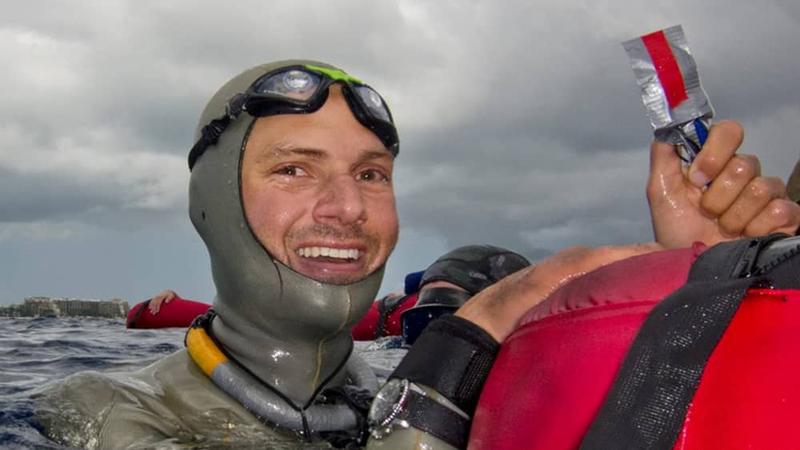 With that said, we've compiled a list of some of the best freediving-related books out there. Take note that this list is done in no particular order. Take note that this list is done in no particular order. First up, at #1, we have James Nestor's "Deep." 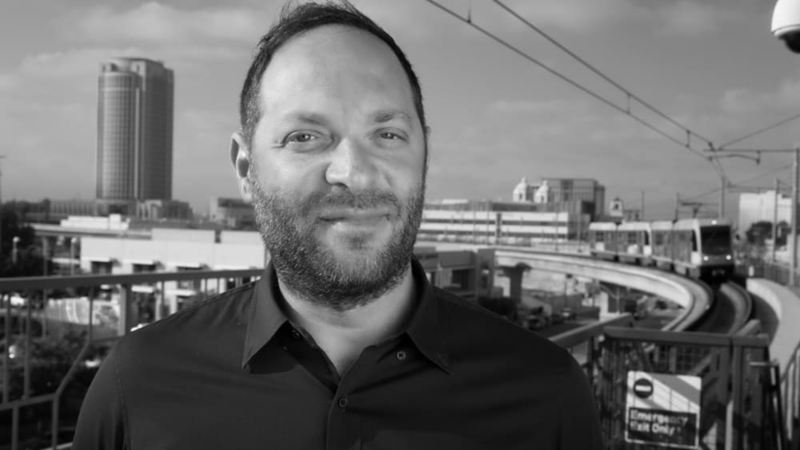 This non-fiction book covers the sport from the perspective of an outsider. 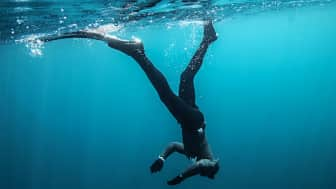 The author, Nestor, guides readers through his journey around the world to learn more about the spiritual and cultural significance of freediving. 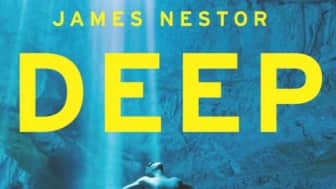 Throughout the book, he also talks about the various effects of deep sea diving on the human body. 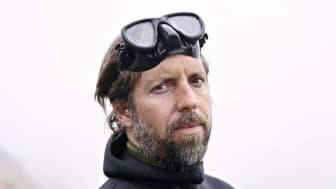 The author, Nestor, guides readers through his journey around the world to learn more about the spiritual and cultural significance of freediving. 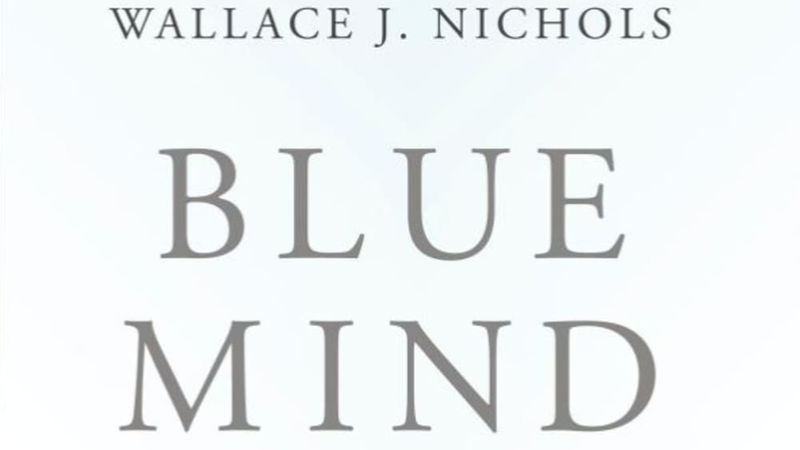 Coming in at #2 is "Blue Mind." 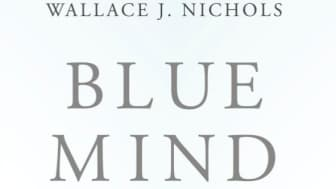 Written by Wallace J. Nichols, a marine biologist, the book attempts to explain why people are "drawn to water." 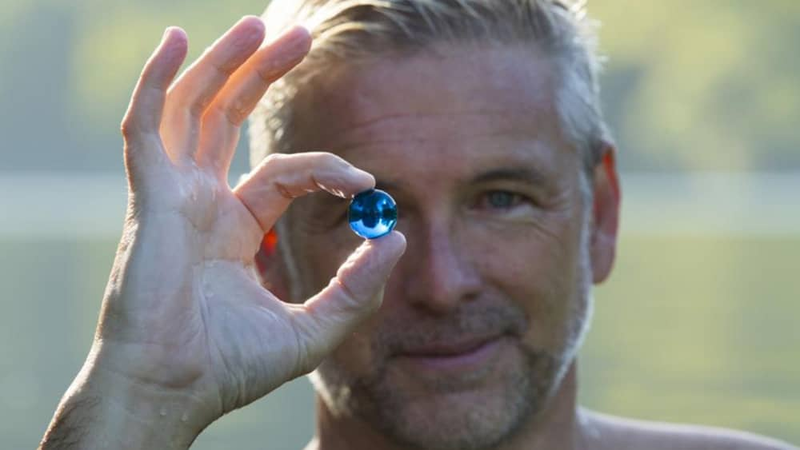 More specifically, it uses both anecdotal and scientific evidence to explain the therapeutic effects of water. 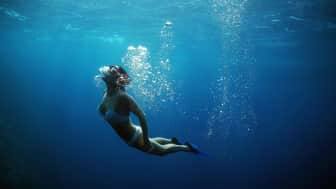 While it isn't necessarily a book that focuses on freediving, it does provide some insight on the physiological effects of being underwater, which some divers may find useful. More specifically, it uses both anecdotal and scientific evidence to explain the therapeutic effects of water. 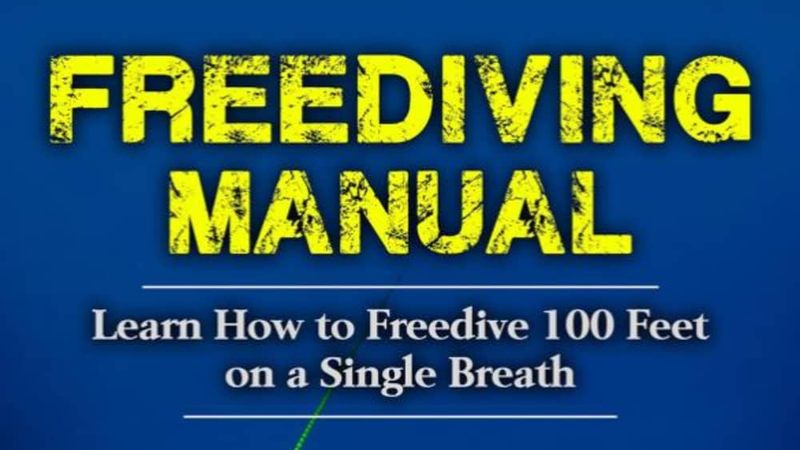 Next up, at #3, is the "Manual of Freediving." 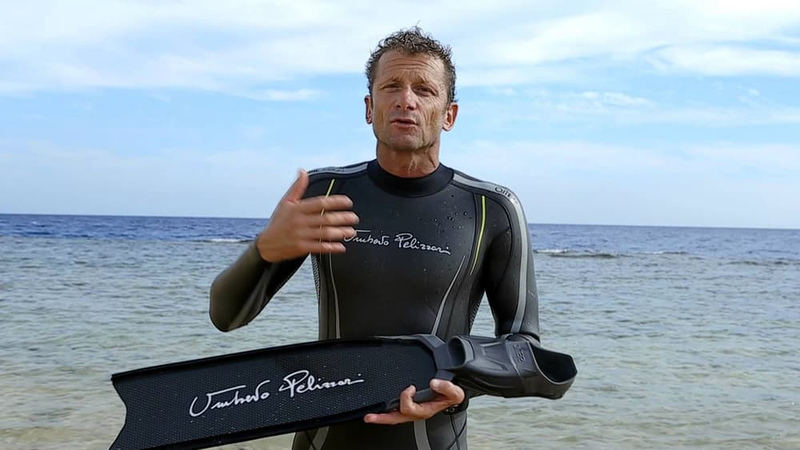 It was written by Umberto Pelizzari, a retired freediver that managed to break several world records, and Stefano Tovaglieri, a scuba and apnea instructor. 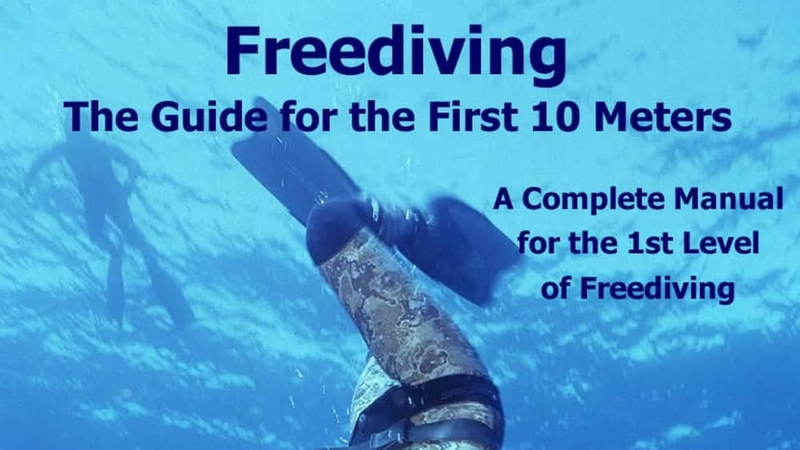 As the title suggests, the book acts as a comprehensive guide for both experienced and novice divers. 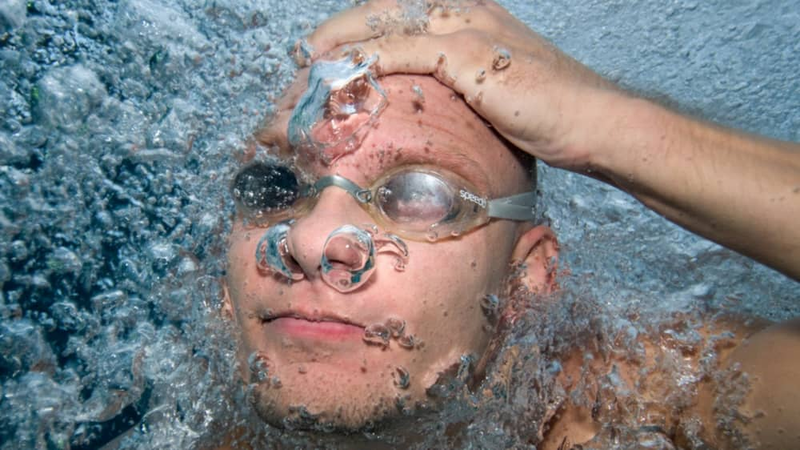 It covers several topics, including the history of the sport, proper breath holding techniques, and human physiology. 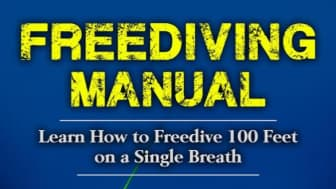 As the title suggests, the book acts as a comprehensive guide for both experienced and novice divers. 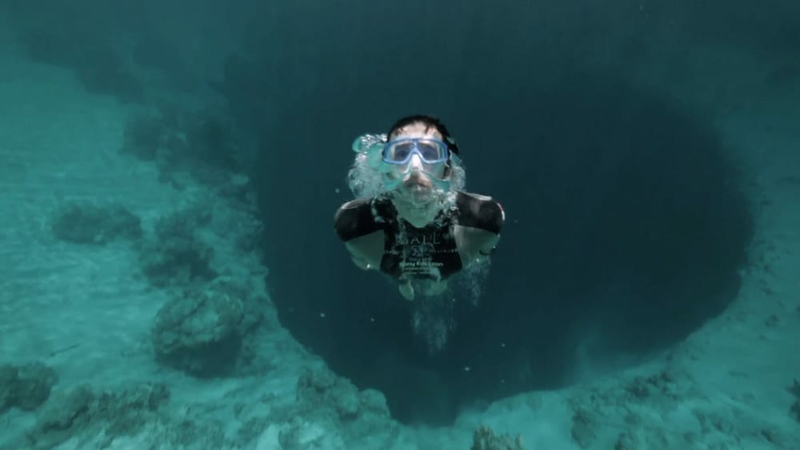 According to the authors, even though the book contains a lot of information, readers should use this mostly as a supplement to their diving lessons and not as a standalone learning tool. 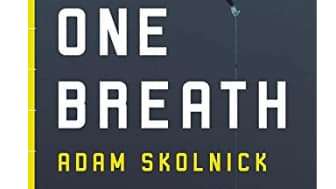 At #4, we have "One Breath." 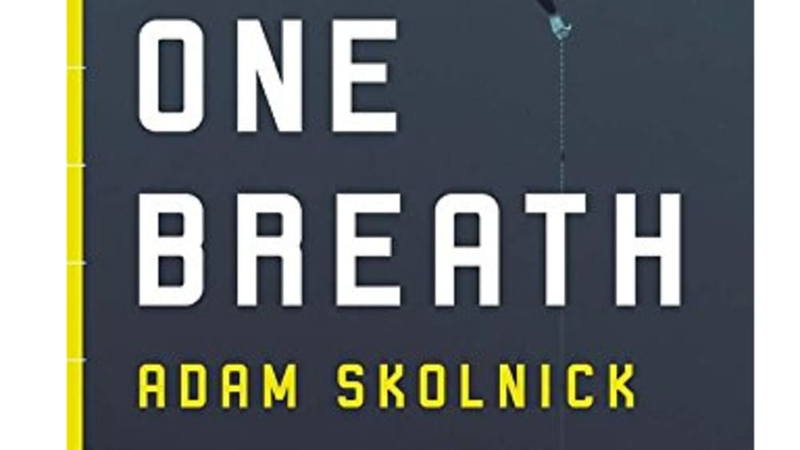 Written by Adam Skolnick, "One Breath" tells the true story of Nicholas Mevoli, a diver who died during a competition in 2013. Mevoli was the first person to have ever died in a competition sanctioned by AIDA International, an organization that holds freediving events and sets the rules for the sport. 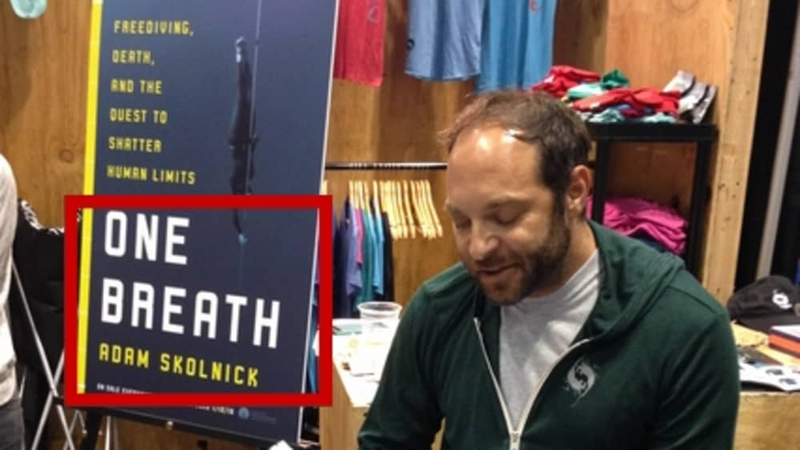 The book shows us the very real risks that a freediver has to take, and how the death of one person can impact the sport as a whole. 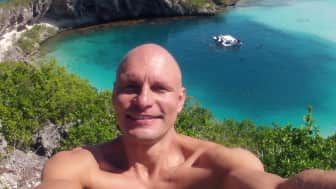 Mevoli was the first person to have ever died in a competition sanctioned by AIDA International, an organization that holds freediving events and sets the rules for the sport. 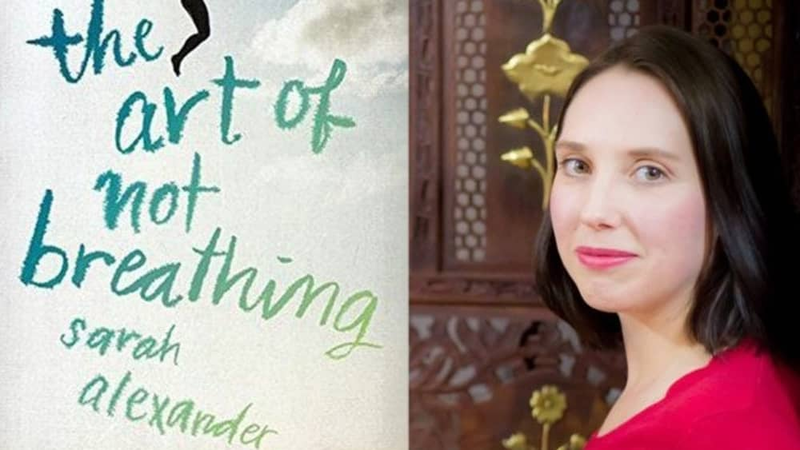 Next, at #5, is Sarah Alexander's "The Art of Not Breathing." 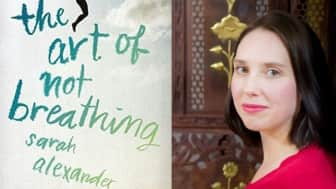 The story revolves around the fictional character Elsie Main, a teenager whose twin brother died after an accident at the beach. Elsie was introduced to the world of freediving roughly five years after her brother's death. 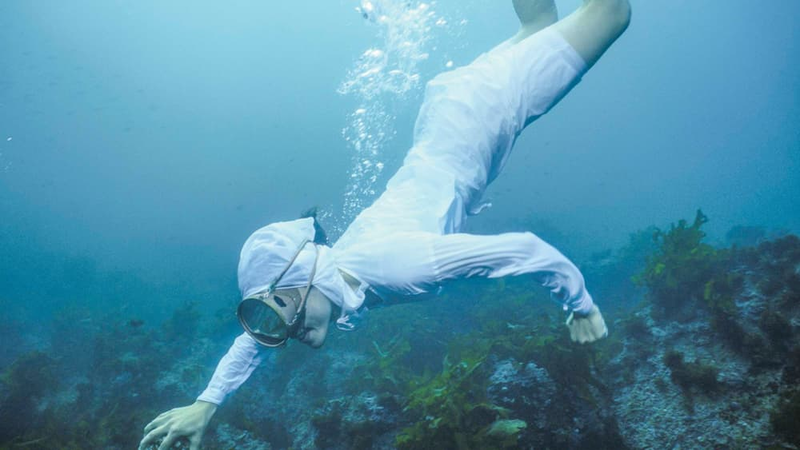 She uses the sport as a way to remember the details of that tragic event, which she had blocked out of her memory. 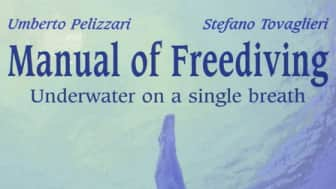 The book mostly focuses on the therapeutic effects of freediving while also exploring the themes of grief and mental illness. 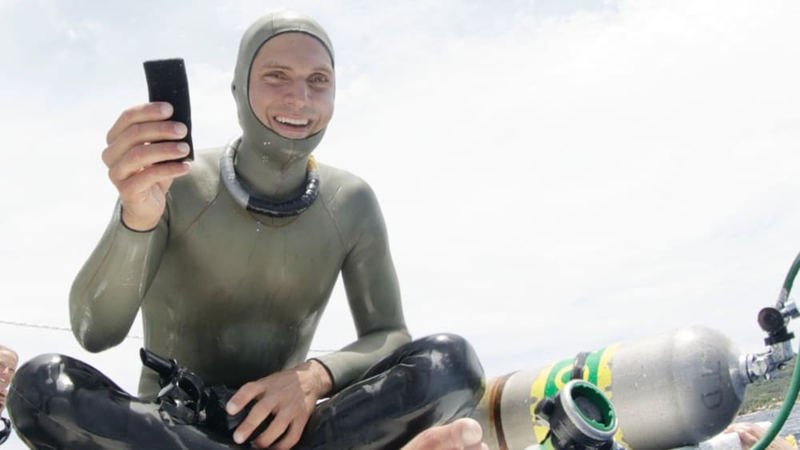 Elsie was introduced to the world of freediving roughly five years after her brother's death. Coming in at #6 is "Glass and Water," a guide to underwater photography made specifically for freedivers. It was written by Mark Harris, an expert diver and photographer. 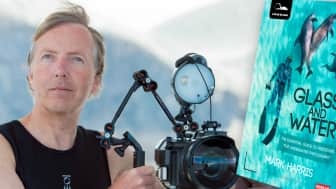 The book provides a lot of tips for both novice and experienced freedivers, and it talks about the proper diving and camera equipment one should use. 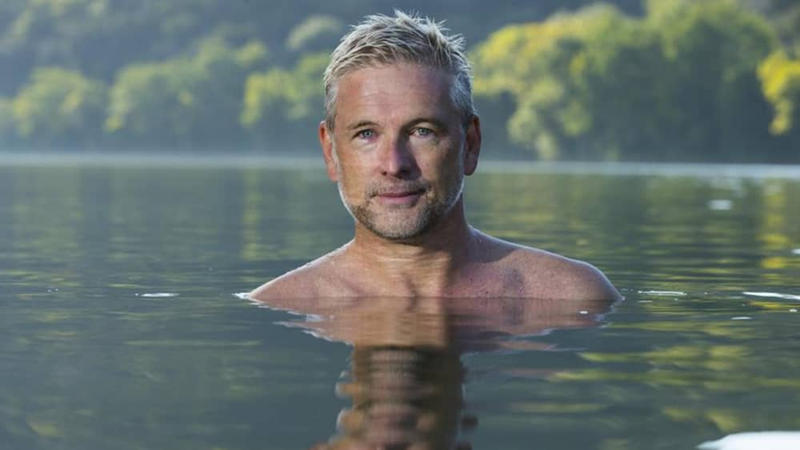 It also features advice contributed by several wildlife photographers. 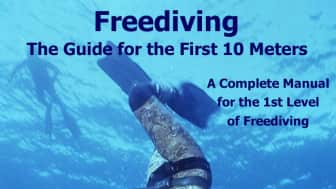 The book provides a lot of tips for both novice and experienced freedivers, and it talks about the proper diving and camera equipment one should use. Next up, at #7, is "Freediving - The Guide for the First 10 Meters." This manual was written by Yannis Detorakis, a freediving instructor with over thirty years of experience. 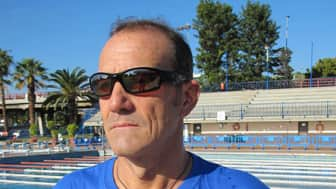 The book aims to teach beginners the basic principles of the sport. 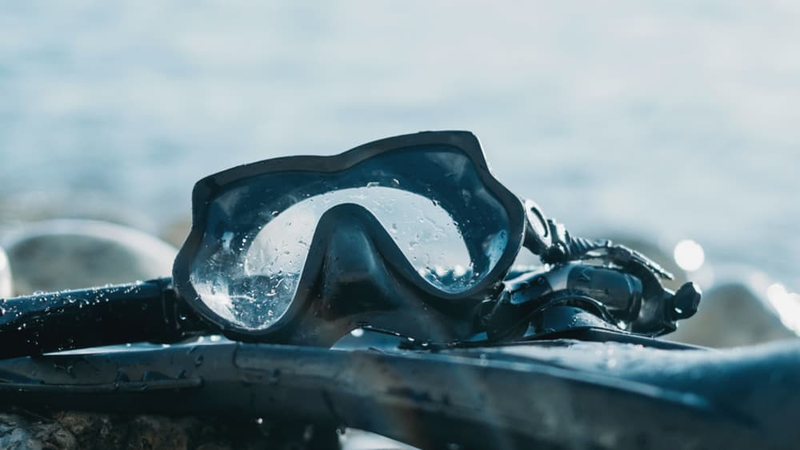 It breaks down the diving process into several detailed steps, each accompanied by actual training photos. The book also covers some important safety tips that both new and experienced divers might find useful. 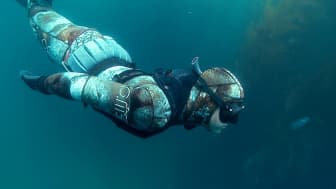 It breaks down the diving process into several detailed steps, each accompanied by actual training photos. 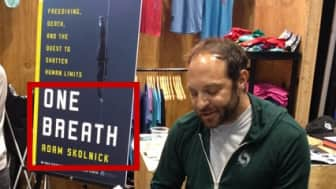 Last, at #8, is "Breatheology." 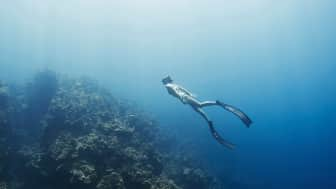 Written by Stig Severinsen, a freediver who has held several AIDA world records, "Breatheology" talks about the many benefits of efficient breathing. Throughout the book, the author discusses many different breathing techniques that can supposedly help raise one's energy levels and improve mental health. 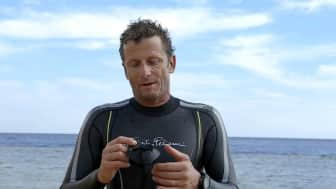 Aside from that, Stig also uses his knowledge of the physiology of freediving to teach readers about proper breath control. 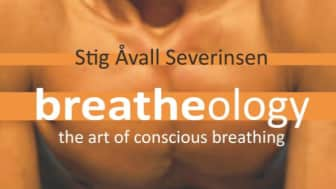 Throughout the book, the author discusses many different breathing techniques that can supposedly help raise one's energy levels and improve mental health. 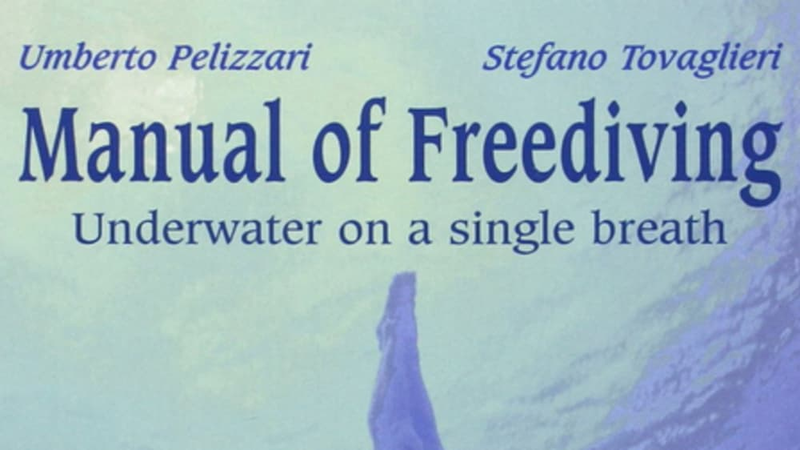 There are many other freediving books out there, but these are some of the best ones. If you plan on trying your hand at freediving, these books should give you some insight on what it's like. Do remember that the manuals on this list should not be used as a substitute for actual training courses though. 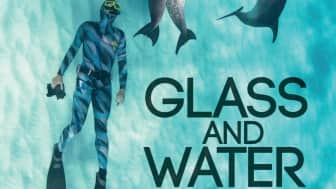 If you plan on trying your hand at freediving, these books should give you some insight on what it's like. 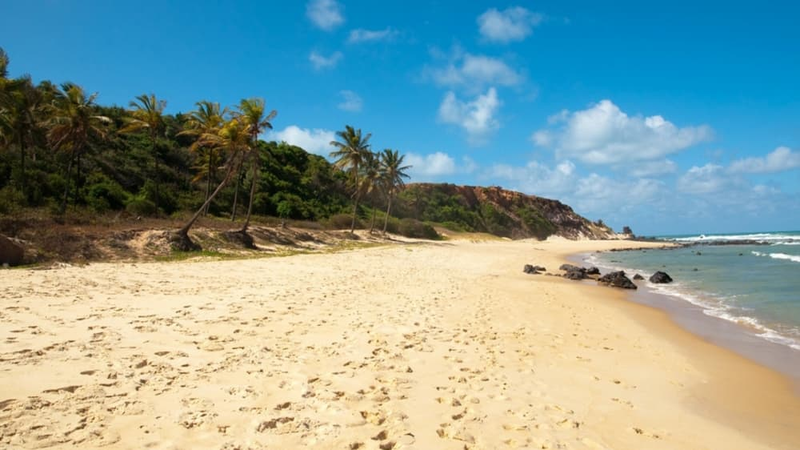 Please note that aida-international.org is a participant in the Amazon Services LLC Associates Program, an affiliate advertising program designed to provide a means for aida-international.org to earn fees by linking to Amazon.com and affiliated sites.